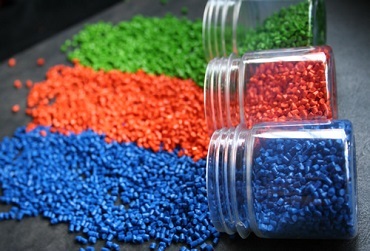 Looking for high-quality organic and inorganic color solutions as well as pigments for plastics? 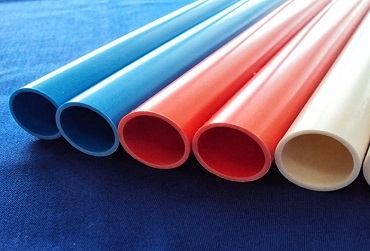 Look no further: Musclerox has a wide range of products for coloring PVC pipes, PVC window profiles, vinyl coverings, gutters, roof profiles as well as fibers, films, sheets, machine cladding and technical profiles of all common thermoplastic materials efficiently. 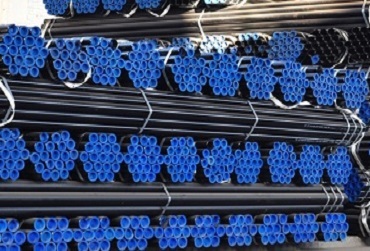 Whether it is a standard product or tailor-made - you can rely on our plastics know-how.